Kamal has asked people to come together to protect it from encroachments and save it for the fishermen. Actor Kamal Haasan has been voicing out his opinion about the functioning of the government in Tamil Nadu and the way few aspects have been handled by the authorities. Kamal Haasan has also been hinting at an entry into politics and has indicated that he may form a new party and will not join any existing ones since he feels that none suit his ideologies. 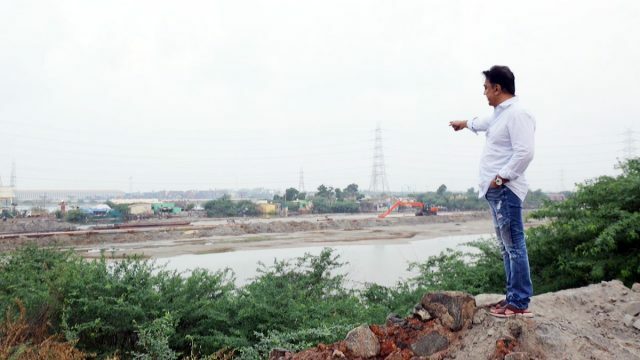 Kamal Haasan has now spoken out about the Ennore Creek which has been the lifeline for many fishermen in Tamil Nadu. 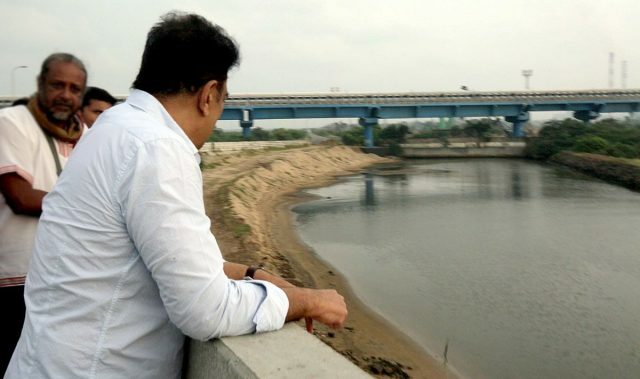 In a series of tweets, Kamal has asked people to come together to protect it from encroachments and save it for the fishermen. “The Vallur Thermal Plant and the North Chennai Thermal Power Plant continue to dump their ash in the Kosasthalai. The government has been indifferent to this though environmental activists have been protesting against these violations for years. 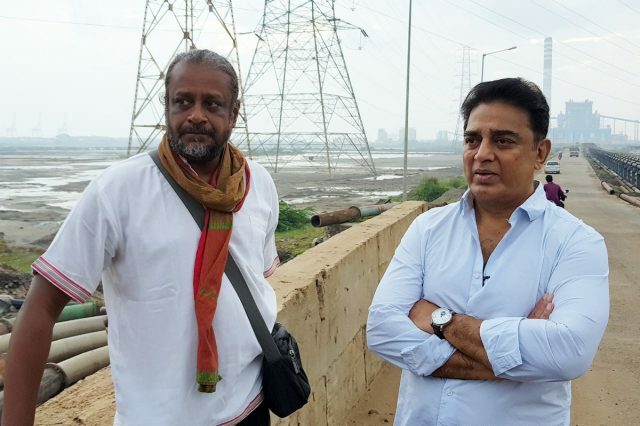 Fisherfolk of the area working with other public are seeking to raise their voices but it’s like blowing a horn into a dead man’s ear,” Kamal Haasan said. This move by Kamal was welcomed by environmentalists and said that he is doing the right thing. “Any state that does not give the poor the same help and priority that it gives to land dealers is like the riverbank that ignores a good river running by it. Hundred walkie-talkies and boats may be the way to save people who will be affected by the predicted rains in the short term but a good government should have a long-term plan for the betterment of people. This is not a critique of the mistake already committed,” Kamal added further.